Because of our commitment to quality and strong alliances with the industry’s top metal building manufacturers, we at CORE Building Company are able to confidently provide you with long-lasting, low-maintenance, steel-based structures that are built with superior products and constructed by our team of industry experts. 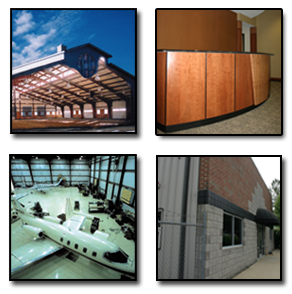 CORE Building Company offers complete steel building project solutions from conception to completion in a variety of sizes and designs that project a distinctive image at a cost effective price. Call CORE Building Company for your next steel building needs.